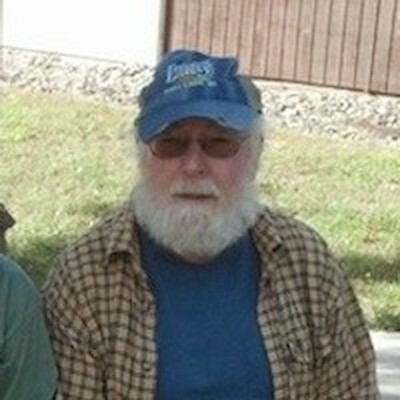 Thomas “Tom” Richard Dobbert, age 71, of Spooner, passed away peacefully at his home on January 31, 2019. Thom was born on June 16, 1947, in Chicago, Illinois to parents, Mary Jane (Miller) Dobbert and Daniel Benjamin Dobbert. Thom earned his BA in 1970 from Aurora College now Aurora University, Aurora, Illinois. he majored in Spanish and minored in biology. Thom taught Spanish in the Chicago area schools for many years, After moving to Wisconsin, he substitute taught in Dunn County. He retired to full-time farming when he moved to the Spooner area and began raising Spanish Mustang and Highland cattle. Thom has kept honey bees since his teenage years and has introduced many to this hobby. He was a lifelong learner and began studying the Hebrew language last year. Preceding Tom in death are his parents; and his favorite cousin, Helen Wagner. Tom is survived by his beloved pets; his brother, Daniel; niece, Joan; great-nephews, Joseph and Gary; step-niece, Sally Saunders and her two children; two-step nephews, James Parker and his two children, Daniel Parker and his three children. Tom was buried at the White Pine Cemetery in Hertel. A Memorial Service will be held on Wednesday, February 20, 2019 at 11:00am (visitation from 10-11:00am) at the Crossroads Christian Church, 28509 County Rd H, Webster, with Pastor Tryg Wistad officiating.